Just when you thought it was safe to go back to the dinosaur-engineered theme park, Universal Studios Hollywood has unveiled a first look of its eagerly awaited mega-attraction, Jurassic World: The Ride. 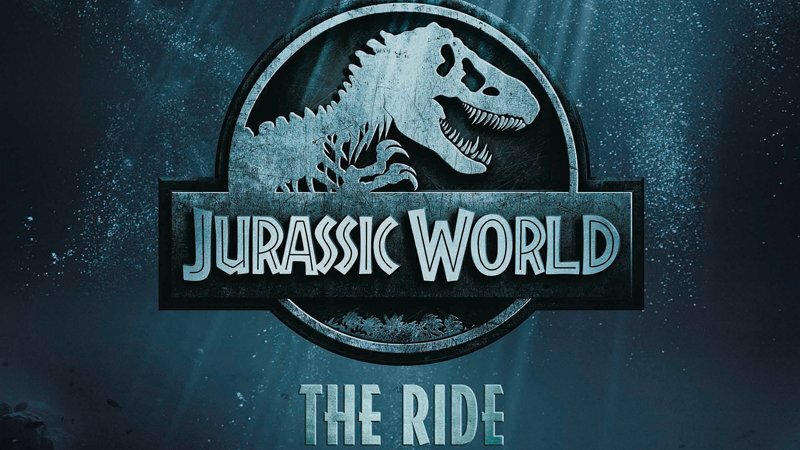 The ride, which opens this summer, will immerse guests into newly themed environments and breathe new life into dimensional animatronic dinosaurs, including some all-new fan favorites featured in the Jurassic World films. This ambitious ride is being reimagined under the direction of the award-winning Universal Creative, Industrial Light & Magic, Universal Pictures and acclaimed filmmakers Steven Spielberg, Colin Trevorrow and Frank Marshall. Jurassic World: The Ride will debut an original storyline that takes place within the theme park as depicted in the film. 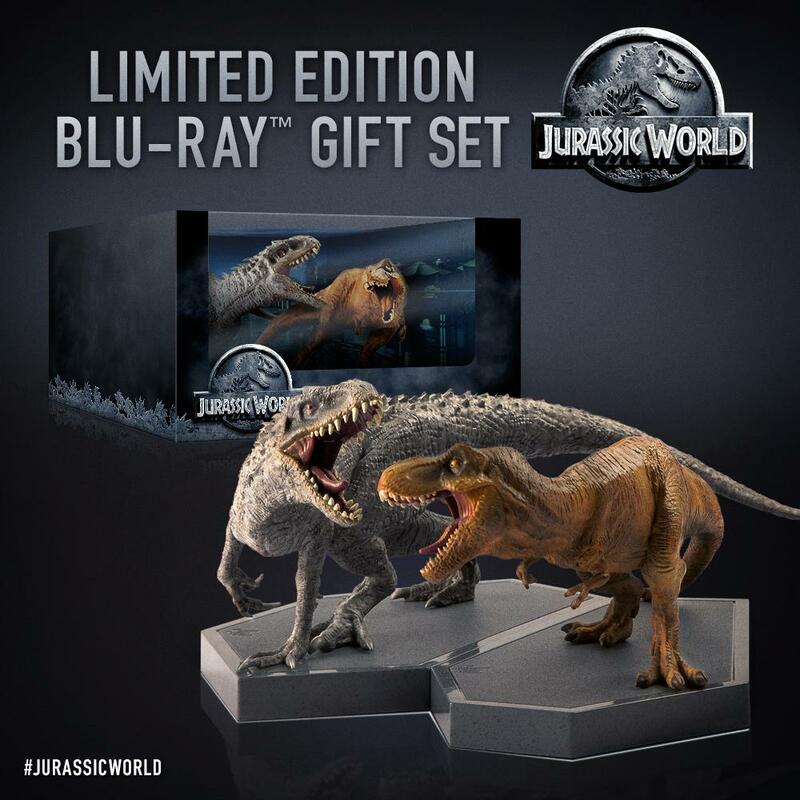 It will feature a few new dinosaurs from the film, lush scenic design, and ground-breaking technology that has yet to be experienced within a theme park. Even while waiting in line, there will be videos featuring facts and information about the dinosaurs within the ride set the tone for the adventure ahead, so you can learn more about these imposing prehistoric inhabitants that first roamed the earth more than 65 million years ago. And the daring expedition will begin this summer at Universal Studios Hollywood. For more information, you can visit their website here. The post Universal Studios Gives a Glimpse of Jurassic World: The Ride appeared first on ComingSoon.net.